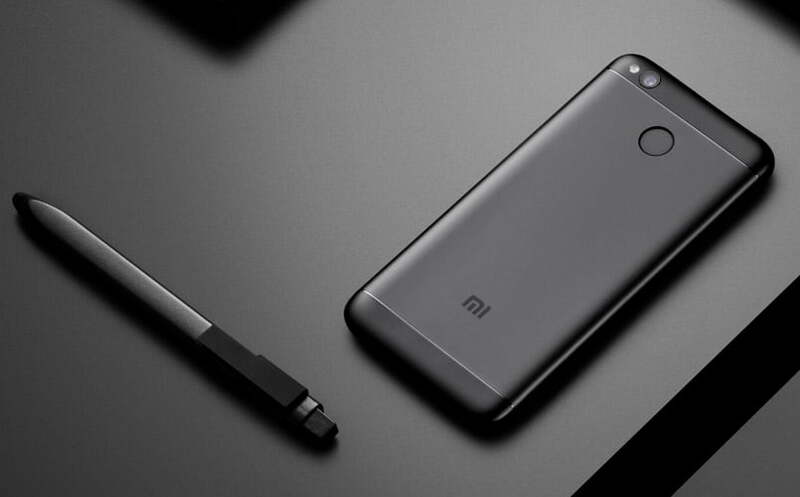 Earlier this month, the Chinese handset maker, Xiaomi, said that its Redmi 4 smartphone had become the fastest device in India to have sold more than 25,000 units in India within just eight minutes of the handset going for sale online. Now, the company is claiming that it has sold more than 1 Million units of Redmi 4 in India within just 30 days since it was launched in the market last month at a starting price of Rs. 6,999. While it is truly a remarkable achievement for Xiaomi, this isn’t the first time that Xiaomi India has set such records. A few months ago in March, the company announced that over 1 Million units of the Redmi Note 4 were sold in only 45 days, however, with the Redmi 4, they went way beyond their last set record. Redmi 4 comes in three different variants, the base one having 2GB of RAM and 16GB of internal storage. The next two models with 3GB RAM and 4GB RAM are priced at Rs. 8,999 and Rs. 10,999 respectively. The handset runs on Android 6.0.1 (Marshmallow) with MIUI 8 on top, and it sports a 5-inch HD (720×1280 pixels) 2.5D curved glass display. Under the hood, the smartphone is powered by an Octa-Core Qualcomm Snapdragon 435 SoC. The Redmi 4 comes equipped with a 13-megapixel rear camera with f/2.0 aperture, a LED flash, and phase detection autofocus (PDAF), along with a 5-megapixel front-facing camera with f/2.2 aperture. The device features hybrid dual-SIM support with the fingerprint sensor on the rear panel, 4G LTE connectivity along with support for VoLTE (Voice Over LTE). It also comes equipped with an impressive 4,100mAh battery. By previously expanding into the offline market, Xiaomi India smartphone sales have been massive within just a few years of its entry into the world’s fastest growing smartphone market. However, the Xiaomi Redmi 4 is currently only available for purchase online. Most Brands except a few hide SAR values for radiation..
SrtPhone, Xiaomi, samsung, Lyf, etc are straight forward in this regard..they show the SAR value with the specifications. others don’t..
Srt Phone have the most features.Like powerful processor, Dual Sim, Dual LTE, USB type C, Fast Charging, NFC, Corning Gorilla Glass3, etc etc.. .
but don’t have aluminum body.. But have better performance, lesser radiation, etc.. Is it not a Value..